Fort Fest has added another nine bands to the line-up. 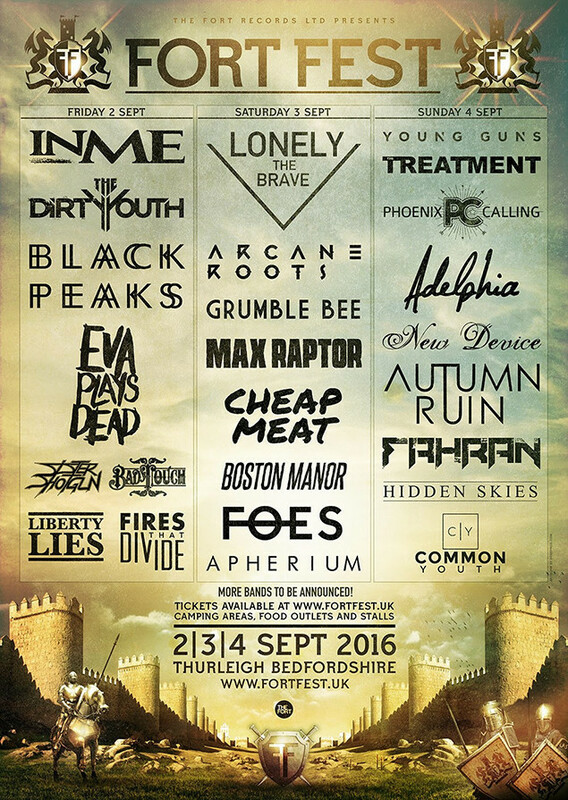 Young Guns, Black Peaks, Arcane Roots and more will join the previously announced InMe, Lonely The Brave and The Dirty Youth, amongst others. Take a look at the full line-up (so far) below.